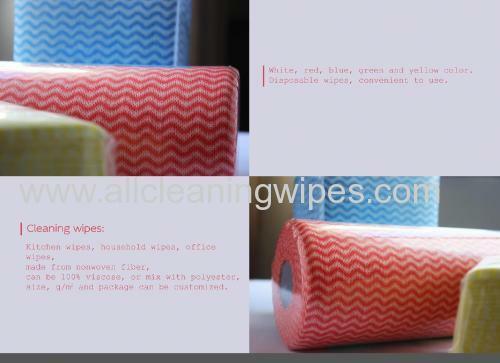 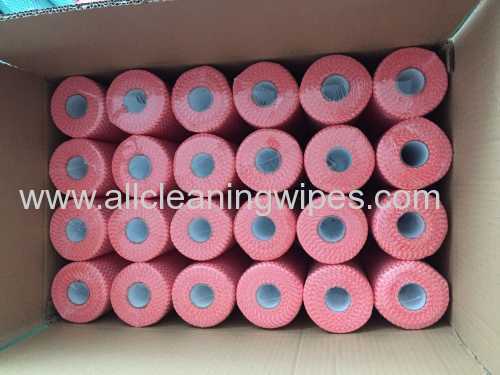 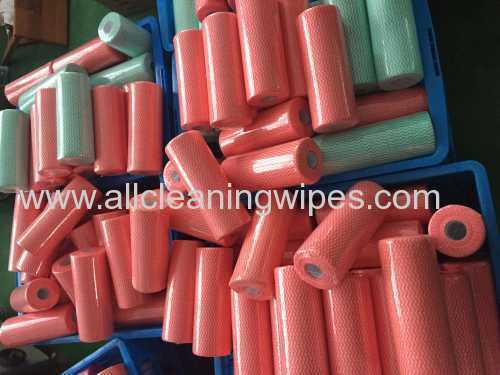 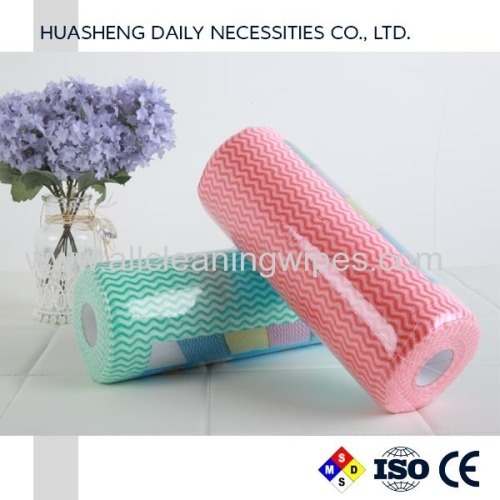 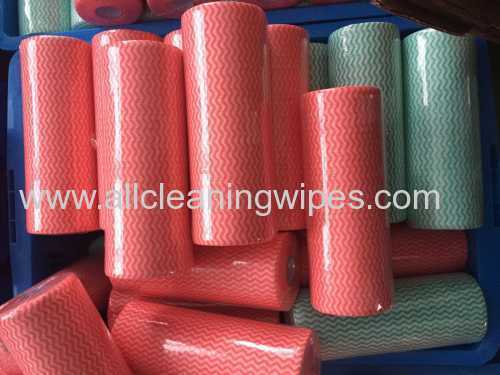 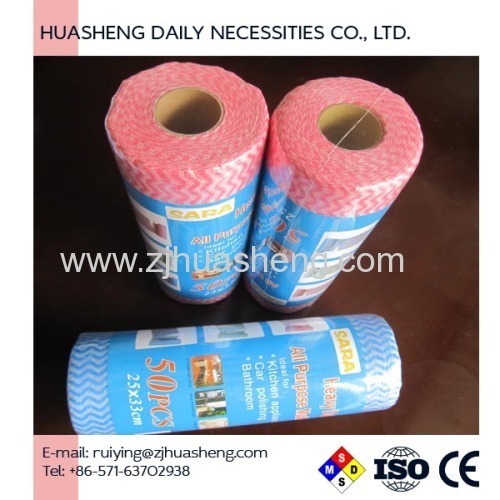 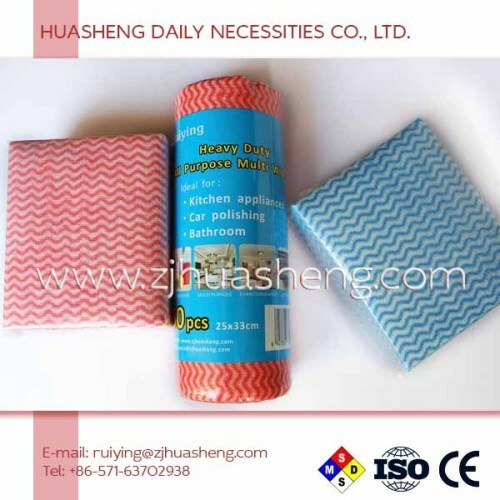 Huasheng Daily Necessities Co.,Ltd started to produce compressed towels, dry wipes and all nonwoven cleaning products since 2003 year. 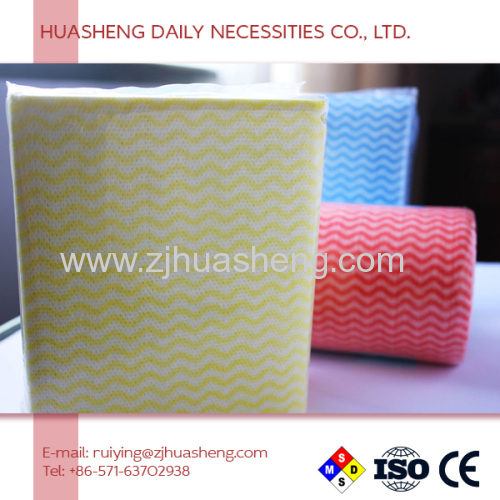 we do production for other companies in the past 10years. we started to do export by ourself since 2014 year. 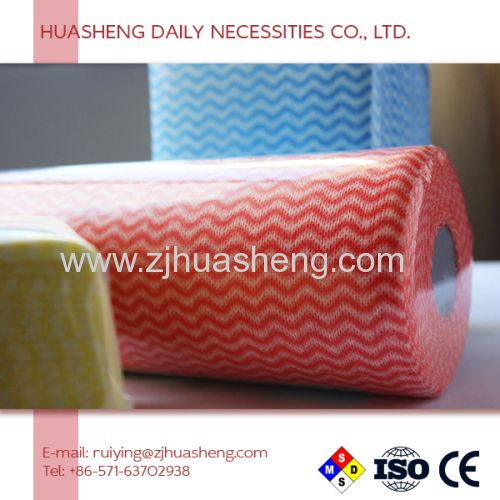 we attend exhibitions to show our products. 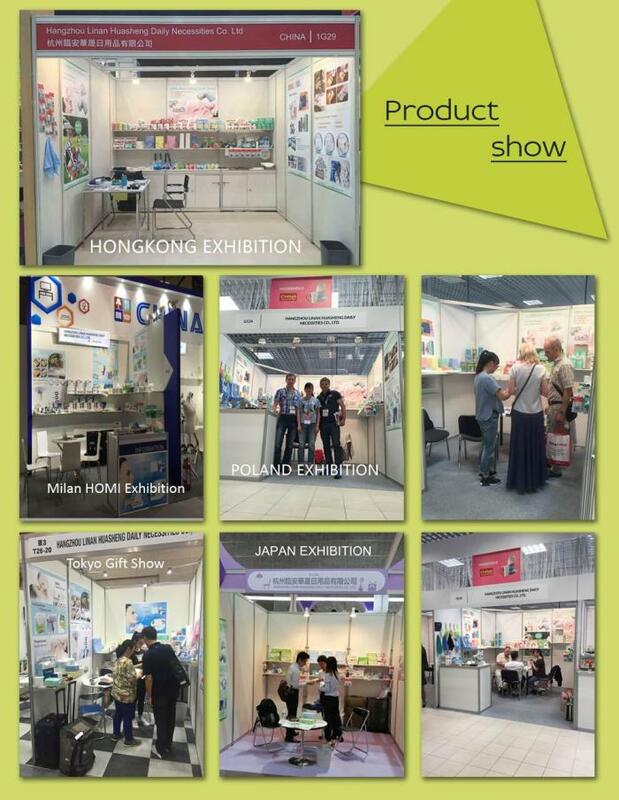 In April of 2015 year, we attended exhibition in Vietnam. 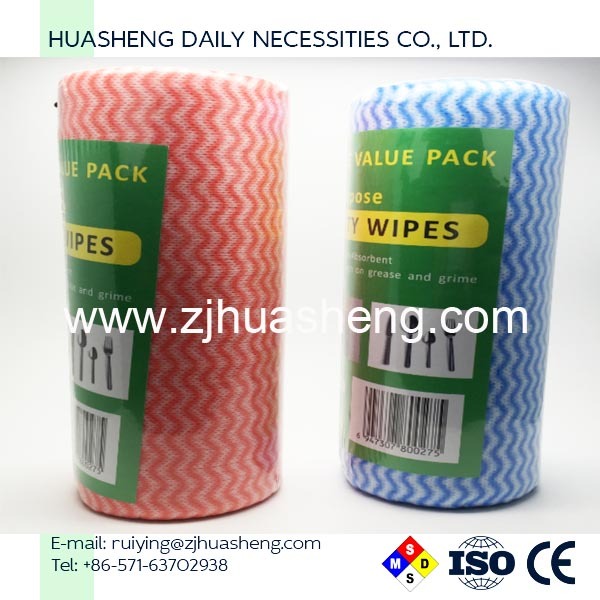 A2: certainly, as for stocked items, free sample can be offered in 2days. 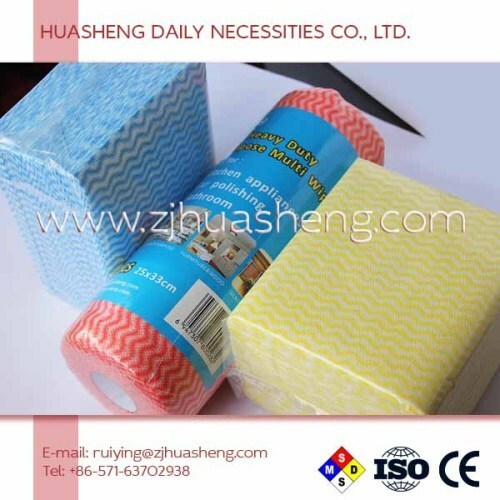 customers share shipping cost together.